Encryption is something we often take for granted. After all, modern devices not only come with support for encryption, but many actually come encrypted out of the box. Encryption, however, is a greatly important feature on Android—one of the most important, I’d dare to say. It helps you keep your personal data, files, accounts, and pretty much everything inside your phone safe and sound, away from the hands of thieves and cybercriminals. You can’t crack into someone else’s phone without knowing their pattern/PIN/password, and you can’t extract information or files out of it either. But the biggest tradeoff that comes with encryption is, normally, slower performance. Encryption inevitably adds some overhead which can slow down smartphones and computers in a number of cases. Most of the time, though, this effect is negligible, and with the case of flagship and higher-end devices, it’s nonexistent since they usually employ dedicated hardware to handle encryption. 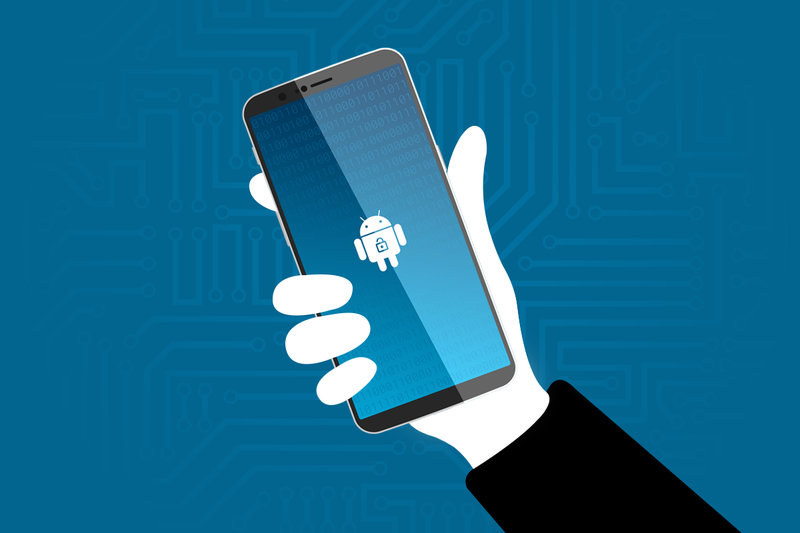 Encryption can, however, take a toll on other, lower-end devices, like Android Go-powered phones. Adiantum aims to fix this. Adiantum is a new encryption algorithm developed by Google that serves as a lighter, more efficient alternative to AES encryption. It’s made specifically to run without any added dedicated hardware, which means that cheaper devices and older devices, like Android Go phones, will be able to take advantage of this new encryption algorithm to have privacy and security without compromising on performance or impacting your everyday workflow. Adiantum also aims to secure sensitive information and encrypt other devices such as smartwatches and Internet-connected medical devices, according to Google’s blog post. The initial results of Adiantum over AES-256, both encryption methods tested on a Cortex-A7-based processor, are highly promising. 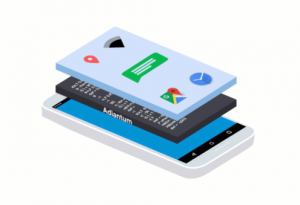 Device manufacturers can currently enable Adiantum on their budget devices launching with Android Pie. With Android Q, Adiantum will officially become a part of the Android platform, and the Android Compatibility Definition Document (CDD) will be updated to add Adiantum to the list of allowed encryption methods. Official kernel support for Adiantum is also on the way with the Linux kernel 5.0. If you want to learn more about the inner workings of Adiantum and how well does it fare against AES, check out the official blog post at Google’s security blog below.